From the majestic castle, the exquisite gardens, and the unspoiled manor houses, Tonbridge gives you a peek into the lives of Tudorian nobility. Make your travel around this historic town more memorable by luxuriating in a Kent Atlantic Limousine. 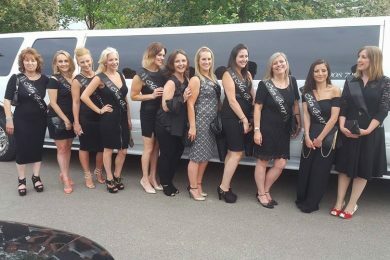 With our limousine hire in Tonbridge, you can completely relax while you make an impression as you cruise by. Our fleet is perfectly maintained and equipped with laser lighting, state-of-the-art sound system, and champagne glasses. Our drivers know their way around Tonbridge and are CRB checked, ensuring you a safe and pleasurable journey. 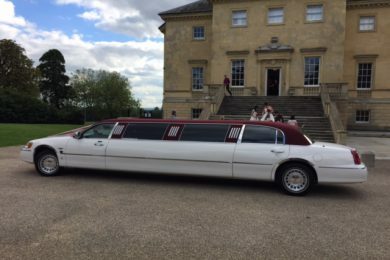 Our services are not just for touring around Tonbridge. They are ideal for celebrating birthdays, for when you host corporate events and of course, for weddings. 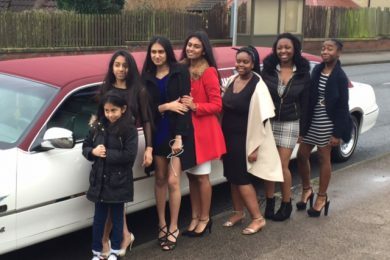 Make a loved one’s birthday more special by having him/her chauffeured around Tonbridge in a stylish limo. Better yet, treat yourself and your loved ones to a fun ride across town. 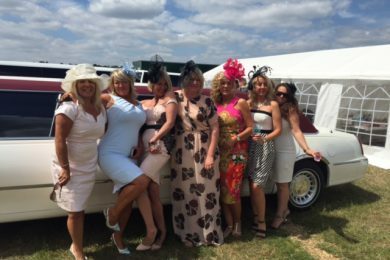 Whether you are aiming for an intimate and romantic celebration or a fun party night with friends, Kent Atlantic Limousine’s fleet has the perfect ride for you. 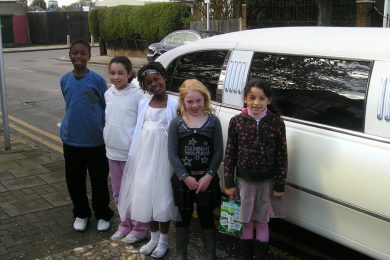 Nothing says that you value your guests or your clients like having them chauffeured in a limo. 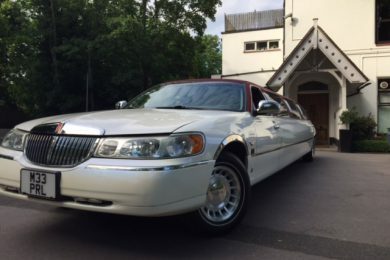 With our immaculately clean limousines and our highly professional drivers, your guests will feel pampered. If your parties have entered into a business deal, celebrate your new partnership with a glass of bubbly. Weddings can be stressful. 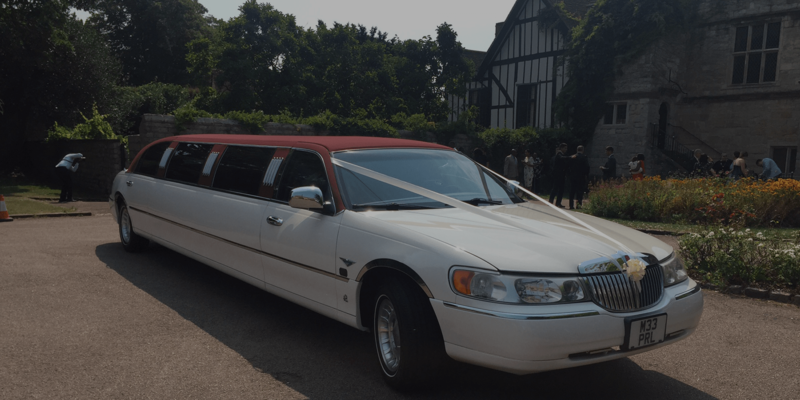 Lessen the pressure by letting Kent Atlantic Limousines take care of your transportation needs. On this most special of days, you deserve the best. Complete your fairy-tale wedding with a luxurious ride. Travel in complete comfort and luxury and arrive at the destination refreshed. Take glamorous wedding photos inside and in front of the limo and revisit them at your leisure. Your trip around Tonbridge awaits. Contact us today and ask for a no obligation quote. As we are local to Tonbridge we can provide the lowest prices available. Our drivers all know the Tonbridge area very well so getting to and from your destination will be no problem.